Welcome to VSIP Consulting Inc.
We are a software company which focuses on special solutions for individual businesses. 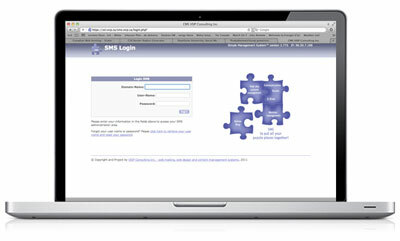 We are proud to offer our clients our unique "Simple Management System"(TM) as a SaaS solution, so our clients can focus on their business instead of maintaining their website software. Simple Management System(TM) provides special modules for realtors, non-profit and membership organizations as well as for small to large businesses. We offer high performance hosting solutions for our Simple Management Systemâ�¢ and other PHP and MySQL applications as well as Wordpress and other CMS. We are specialized in individual PHP projects and web applications. We can help you plan and develop the right web application for your business or maintain/upgrade your exisiting projects.